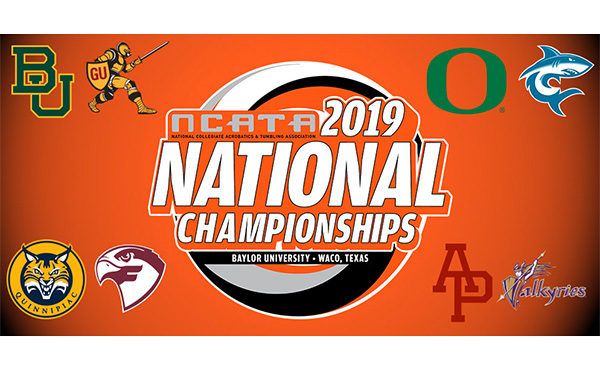 National Collegiate Acrobatics and Tumbling Association (NCATA) President Dr. Renee Baumgartner and Erskine College Director of Athletics Mark Peeler have announced the addition of the Flying Fleet to the NCATA membership as the organization's 24th member. 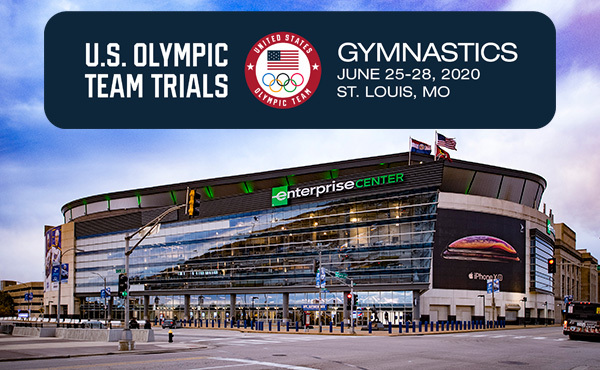 The Flying Fleet will begin competition in 2020, as a nationwide search for the program's inaugural head coach is underway. 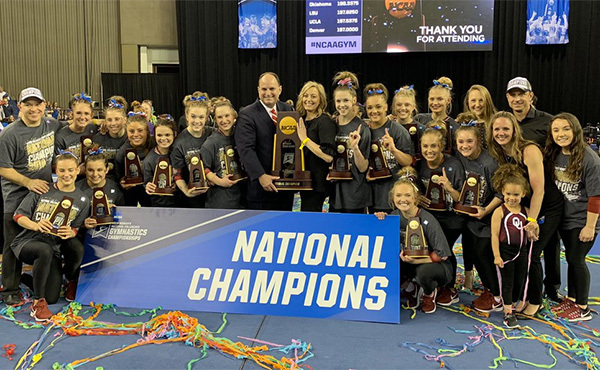 "I am so pleased to share the news of the addition of Erskine College from Conference Carolinas to the NCATA membership," commented Dr. Baumgartner. "The growth within the conference, and the region, in the past year has been incredible. Erskine's decision reaffirms the rapid growth of the sport and the valuable way our member institutions add opportunities for women to compete." 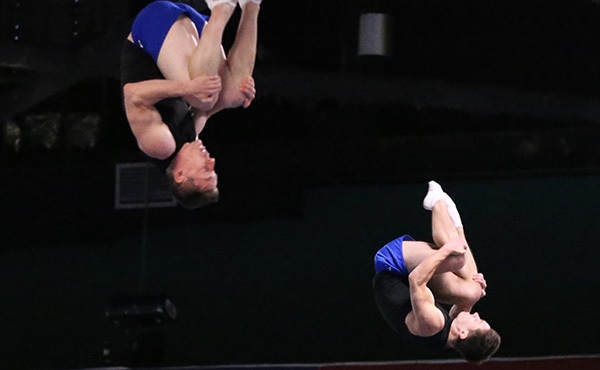 The Flying Fleet becomes the first institution to add acrobatics and tumbling in 2018, continuing an unprecedented period of growth for the sport over the past two years. 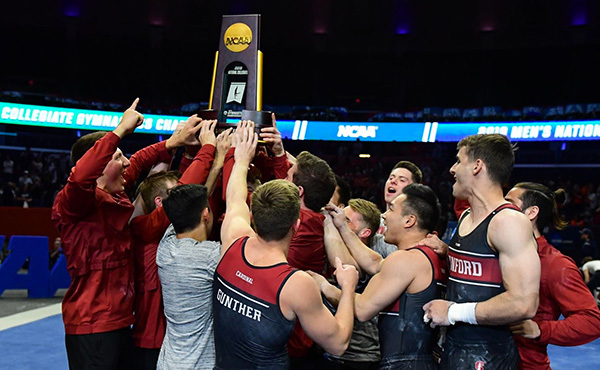 Since 2016, 10 institutions spanning the country have added acrobatics and tumbling, nearly doubling the number of programs to offer the sport. "Acrobatics & Tumbling has emerged as a prominent and successful sports in the Conference Carolinas. We believe student-athletes in these programs will add value to the overall mission of the college and 'The Fleet Way,'" Peeler said. Located in Due West, South Carolina, Erskine is as private Christian college founded in 1839 with an annual enrollment of 575 students. The Flying Fleet are members of Conference Carolinas and become the fifth member of the conference to join the NCATA following Belmont Abbey, Converse, King and Limestone. NCATA Executive Director Janell Cook added; "The addition of Erskine is exciting for so many reasons, most importantly for the opportunities added at another high-quality institution in a region that is full of talented young women who compete in the skill set of acrobatics & tumbling." The National Collegiate Acrobatics & Tumbling Association (NCATA), which serves as the national governing body, is working with the NCAA staff and the NCAA Committee on Women's Athletics to have A&T recognized as an emerging sport. 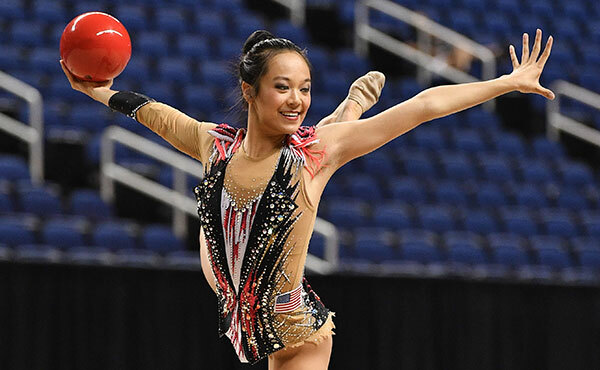 Currently, all events are sanctioned through USA Gymnastics. Over 400 student-athletes competed in acrobatics & tumbling at the collegiate varsity level during the 2018 season. Current Division II members of NCATA include Alderson-Broaddus, Azusa Pacific, Belmont Abbey, Converse College, Davis & Elkins, Fairmont State, Gannon, Glenville State, Hawaii-Pacific, King, Limestone, Urbana, West Liberty and West Virginia Wesleyan. 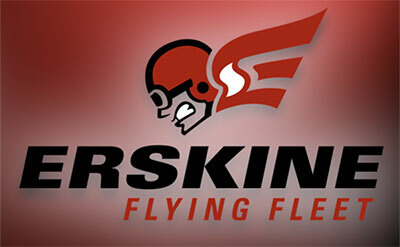 Erskine is the 15th Division II school to sponsor the sport.